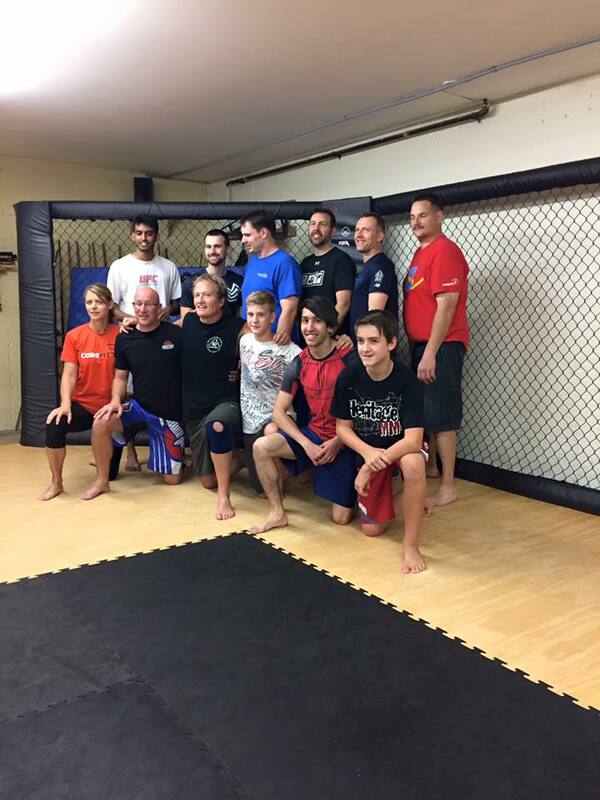 On Saturday August 27th, Sifu Paul Irish joined us for a great JKD seminar! Thanks again! It was a great afternoon!